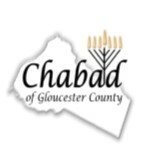 Help Chabad Grow in Gloucester County! Mrs Shirley Reed. My wife and partner. In honor of Rabbi Avi & Mina. 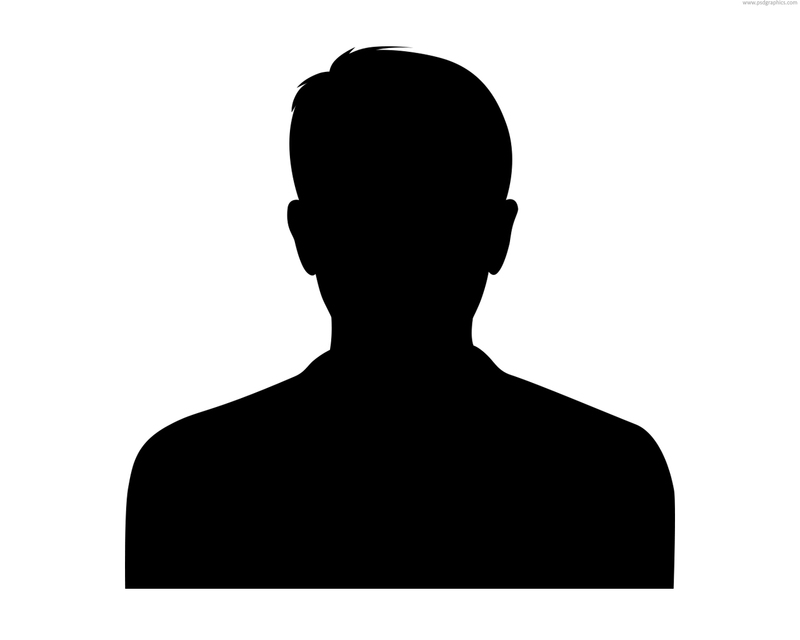 Good luck with the campaign and keep up your good work! In other of all of the hard work you put into your Shlichus! The Richlers. Amazing and inspiring Shluchim to all.